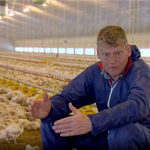 Last month, a disruption in KFC’s supply chain meant that they ran out of chicken, forcing them to close hundreds of their outlets up and down the country. 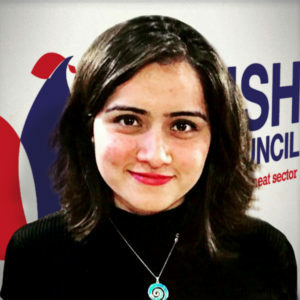 We saw how a fundamental breakdown in the implementation of a new distribution system can become one of the most unexpected consumer stories of the year, with some consumers sufficiently panicked to call the police or their local MP. 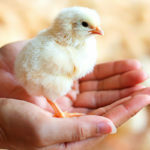 A perishable product such as fresh chicken, which has just five days of life from the day of order, needs to reach supermarket shelves and restaurants ‘just-in-time’. The ‘just-in-time’ delivery model is a complex logistical exercise which needs robust digital infrastructure and a strong contingency plan to support it. 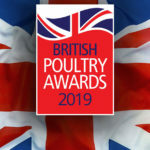 It is important to get everything right, all the way from carefully monitoring temperature controls, date coding, to ensuring food is handled correctly across the chain. The KFC crisis or ‘the great chicken run of 2018’ is increasingly becoming a metaphor for Brexit as it demonstrates how lack of forward planning can disrupt the smooth movement of perishable goods. 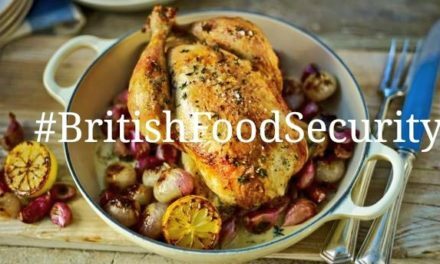 Brexit will beyond doubt add a new level of complexity to the trade of perishable products across the EU. 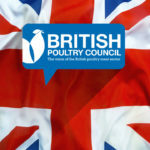 The UK imports nearly 35% of the poultry meat eaten in this country. 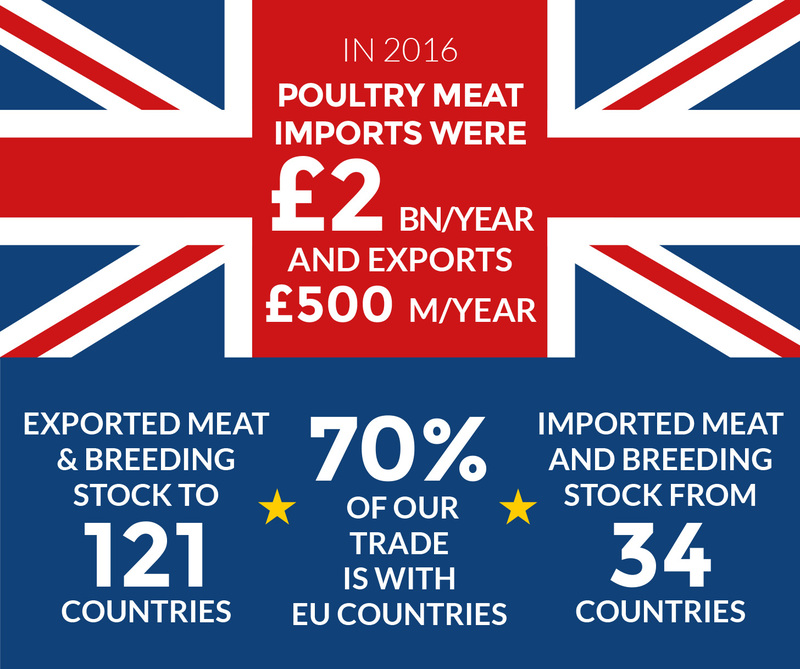 Three-quarters of our imports (£2bn/year) and exports (£500m/year) are with EU member states. 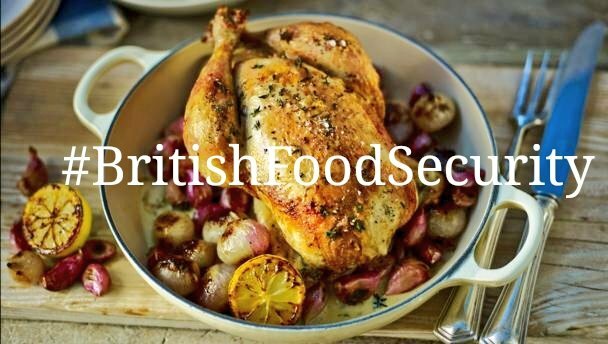 Any disruption to the smooth movement of poultry meat, such as delays at border inspection posts, will be a serious threat to our perishable product and will have a knock-on effect on our national food security and sustainability. 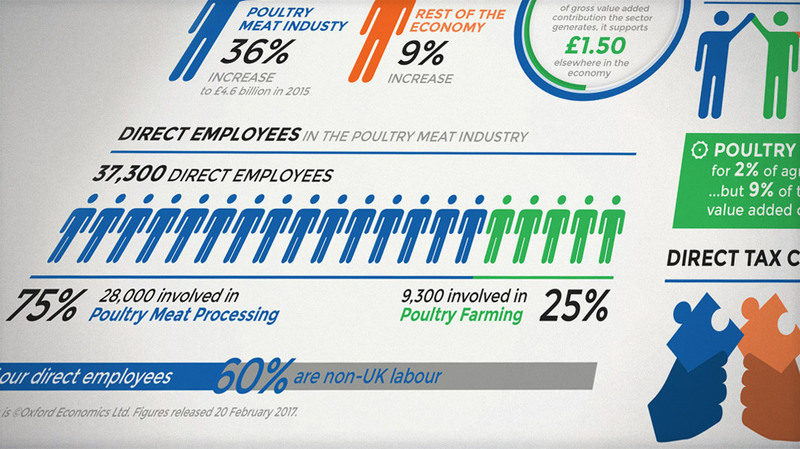 With EU becoming one market and UK the other, poultry meat businesses will need to work through an added level of logistical and operational complexity. 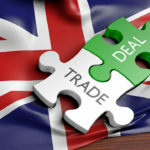 Trading perishable food post-Brexit will be a lot about planning for the unknown, forward thinking, assessing impact, establishing where the pressure points are and developing a scenario plan for each eventuality. 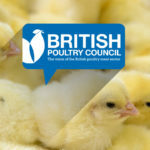 We are calling on the Government for support dedicated to ensuring smooth movement of perishable food that will facilitate carcass balance, bolster the UK as a world hub for high-value poultry genetics, and spur growth across the sector. 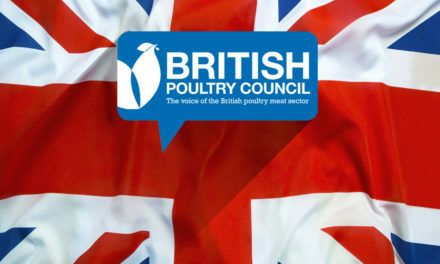 In the next few months, we will be doing everything we can to build our understanding of the impact of post-Brexit trading arrangements and re-focus our food system. 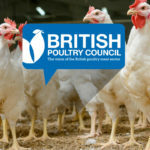 While working towards developing a transition plan that is robust enough to deal with major pinch points, our food producers will be auditing their supply chains from end to end, building stronger relationships with suppliers and laying down contingency plans to mitigate any risk impact. After all, we do want our chicken to cross the road, and the oceans. There is nothing more satisfying than seeing the food that you’re proud to produce, reach your customers ‘just-in-time’.